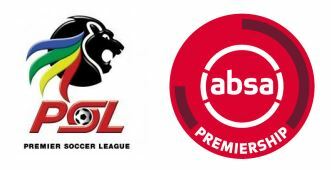 JOHANNESBURG – SOUTH Africa’s Absa Premiership is not only the most lucrative league in the continent but will be the most represented in the Africa Cup of Nations (Afcon) finals in Egypt in June/July. African fans have heaped praise on the league for its competitiveness and helping their respective countries qualify for the continent’s prime football tournament. The Southern African Development Community (SADC) is the most grateful after a record seven teams, including South Africa, qualified. Clever Chisamba from Zimbabwe, who lives in Sunninghill, north of Johannesburg, said Zimbabwe’s Warriors owed its qualification to the Absa Premiership. DRC’s Franco Ipupa, who lives in Rosebank, hailed the presence of many SADC teams at AFCON.